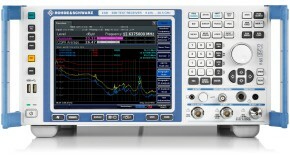 This application note provides a description of the Rohde & Schwarz Click Rate Analyzer software. 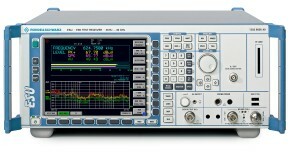 In conjunction with the R&S®ESW and R&S®ESR EMI Test Receiver 4-channel operation is applicable. 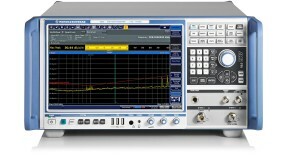 With R&S®ESU and R&S®ESCI EMI Test Receivers the Click Rate Analyzer software is limited to one channel. This software performs click rate analysis in accordance with CISPR 16-1-1 and CISPR 14-1 / EN 55014-1. 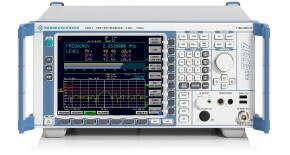 It features realtime graphic display of the maximum peak and quasi-peak values. After the measurement, a test report can be displayed and printed.